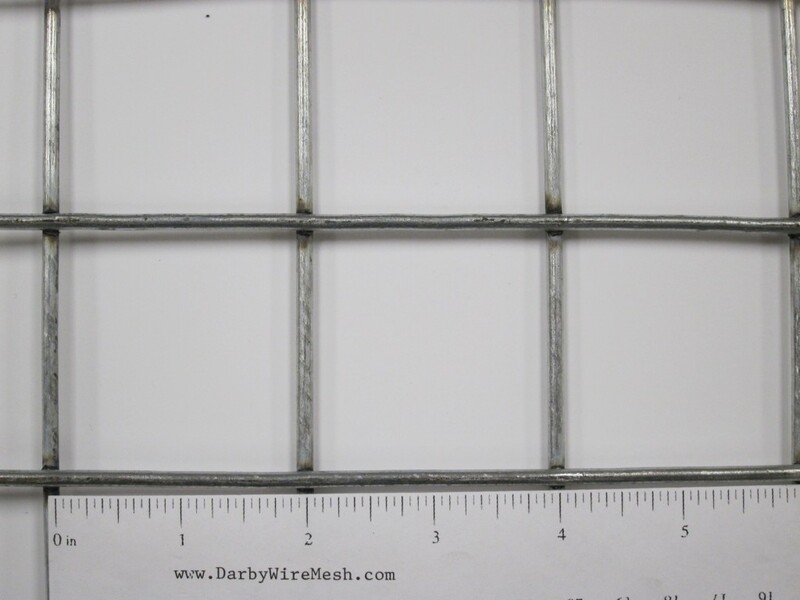 The goal of this quiz is to help the unfamiliar user of wire mesh understand one of the most important aspects of the wire cloth industry. 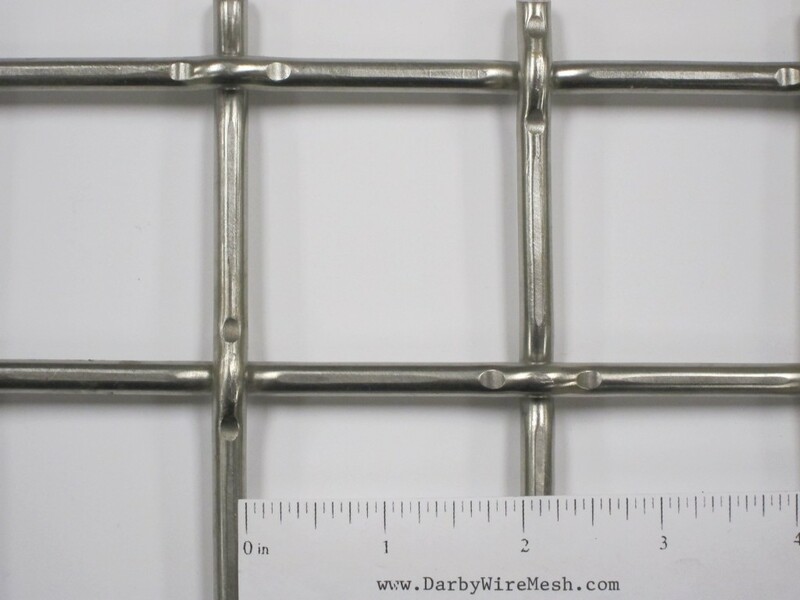 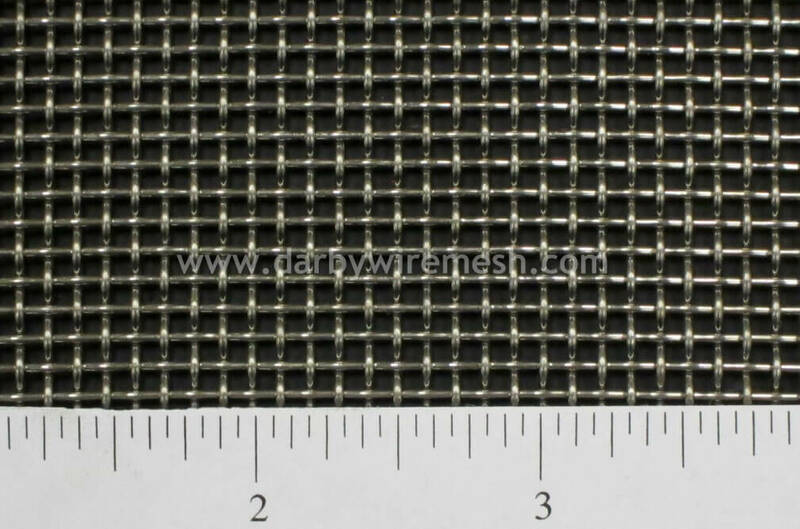 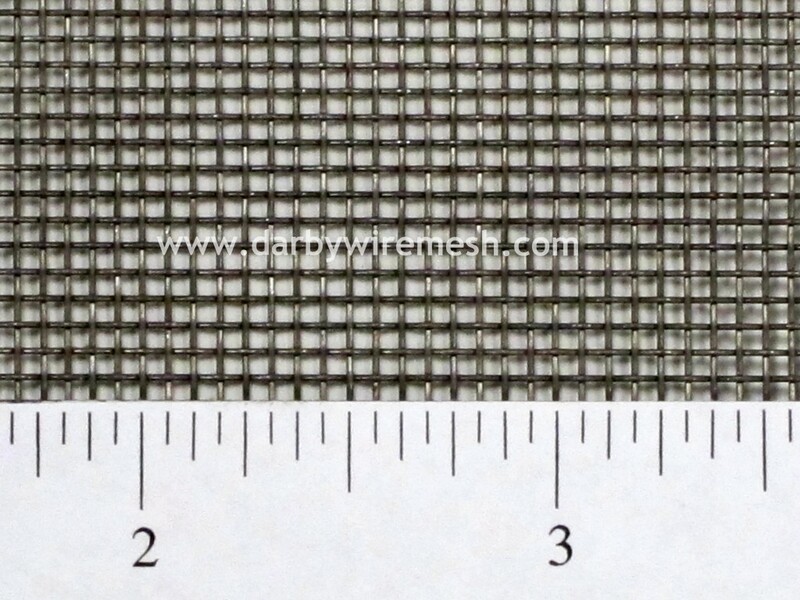 Identifying the mesh, or mesh count, is essential to specifying the appropriate mesh for a particular application. 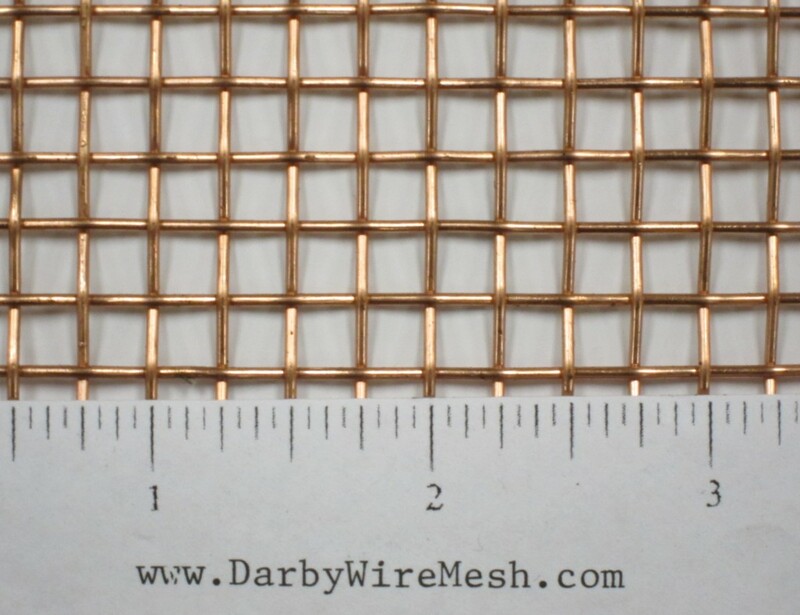 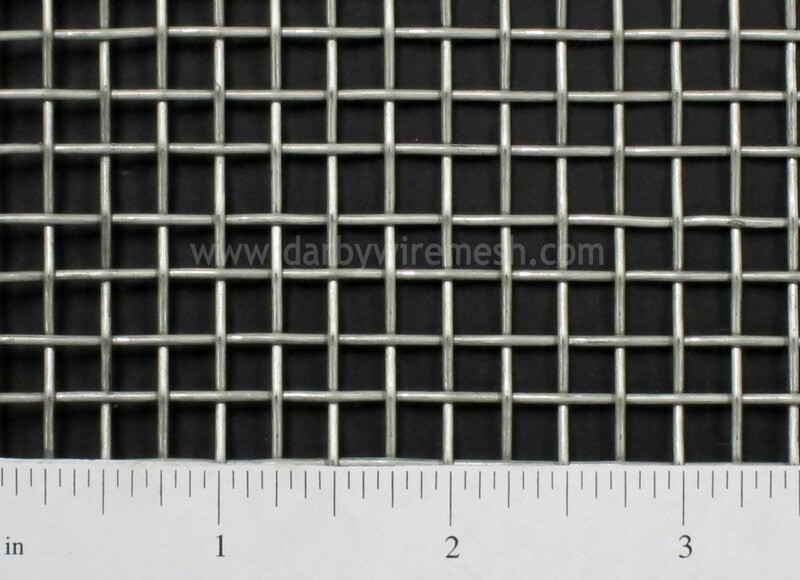 In layman’s terms, mesh is simply the number of squares per linear inch. 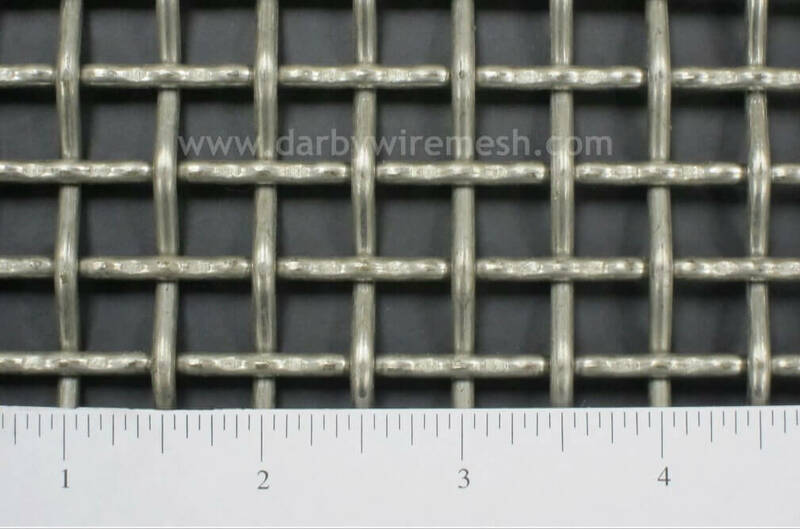 So, if you were to measure across one inch, your mesh, or mesh count, is the number of squares in that one linear inch. 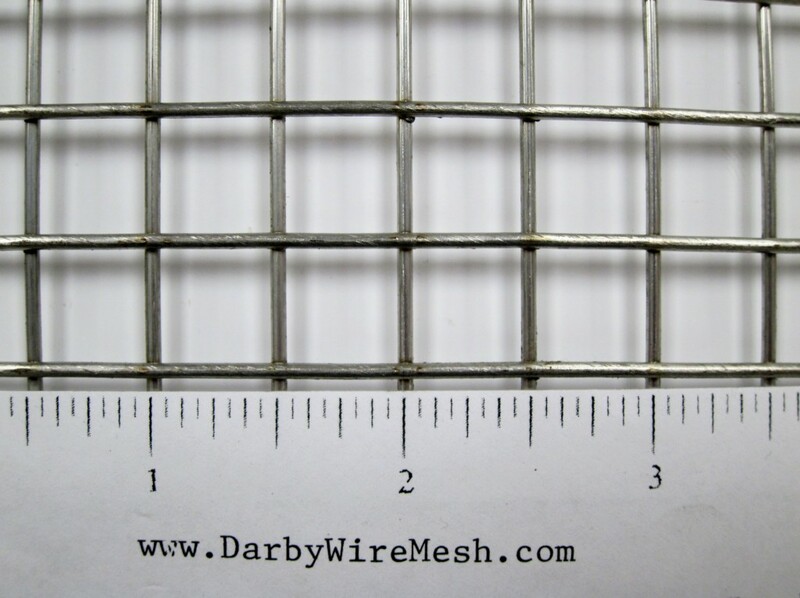 In most cases, when measuring one inch, it is important that your starting point is at the center of any wire. 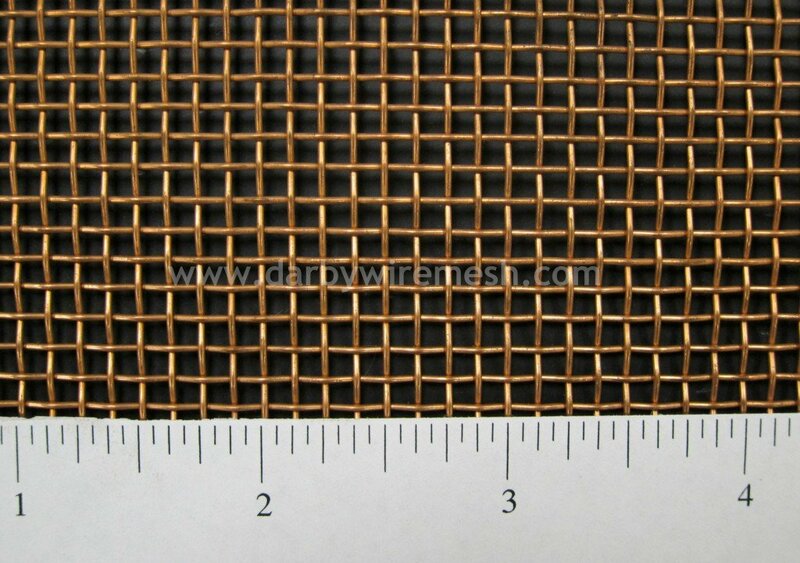 What is the mesh count in this photo?